In a dental office, communication is key. Today I want to share a technique that improves communication between the office team, all while motivating the patient simultaneously. Several years ago, psychologists working in a hospital setting were researching ways to improve patients’ outcomes after surgery. They first looked at how patients recovered when the surgeon came to their bedside after surgery to tell them that the surgery went well. Next, they modified their technique. They had the surgeon have a conversation with a next of kin just close enough that the patient could overhear the conversation. The patients that overheard the conversation were discovered to make a faster recovery than the ones that listened to the surgeon in person. 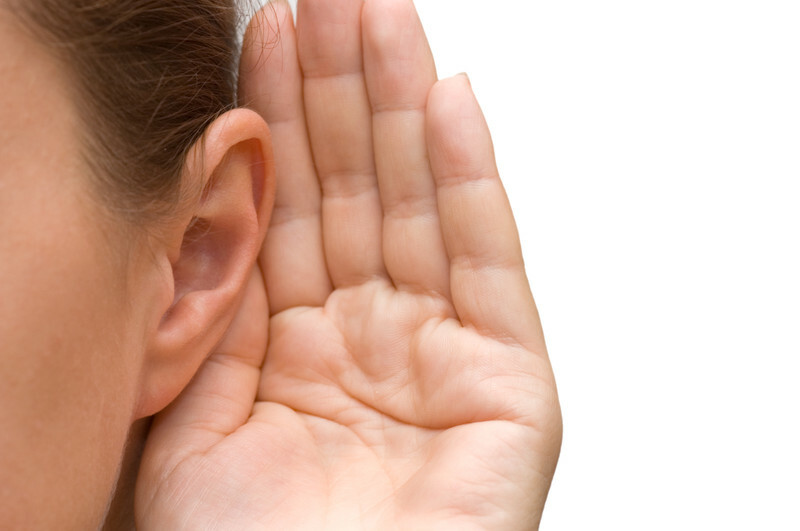 This concept of overhear psychology can be applied in several settings in the dental office to better motivate our patients to improve their dental health. 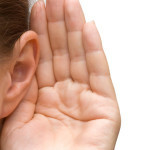 The first setting we use overhear psychology is during a patient’s clinical exam. After reviewing the medical and dental histories, the dental assistant takes time for the patient to review their own clinical photographs. After the assistant has guided the patient to see some obvious problems on the photos and x-rays, the patient overhears the dental assistant tell the doctor about the problems they have already uncovered. At the end of the exam after the dentist has talked with the patient about their conditions, a handoff is then given to the dental assistant that will walk the patient to the business office. Let’s say that our patient, Linda, has caries on a molar that the patient told us is sensitive to cold. The doctor might use a script like: “Becky, as you walk Linda up for checkout, please tell Mary to try to get Linda scheduled as soon as possible for her next appointment. I’m hoping we can perform the procedure so that we can help Linda avoid the need for root canal therapy where her tooth has been sensitive.” The patient, of course, overhears the entire conversation. At your next team training session, discuss how handoffs could help motivate your patients and provide a consistent way to communicate.. And talk to your doctor about the ways your office could improve productivity and decrease stress by implementing systems and checklists throughout the office using StreamDent, the ultimate dental SOP manual. You can reach us at 502.509.1570, or CLICK HERE to request a web demo.